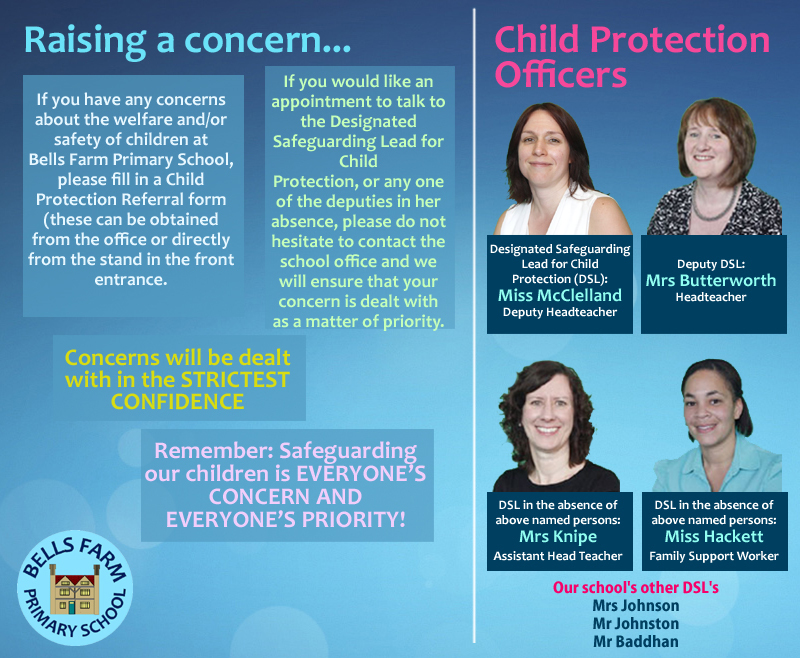 The welfare and safety of pupils who attend our school is our paramount concern. 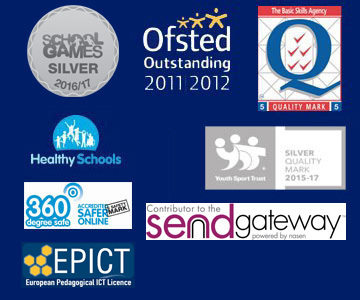 We will promote the health, well-being and safety of the pupils in all we do. We recognise that our pupils have the right to protection, regardless of age, gender, race, culture or disability. We understand our responsibilities set out under section 175 of the 2002 Education Act and the Statutory DfE Guidance ‘Keeping Children Safe in Education September 2016’. to work together in partnership with other agencies to help pupils to grow up in a healthy and safe environment. Click here for a link to this statutory guidance.